Mark gave this talk in association with the UK Automotive 30% Club, which aims to close the gender gap in our industry. He is ones of the founding members of this club so it was something he was really keen to be able to do. Mark’s speech encouraged the young women present to consider a career in the automotive sector. As part of his speech, Mark offered two Executive Job Shadowing opportunities to the group. 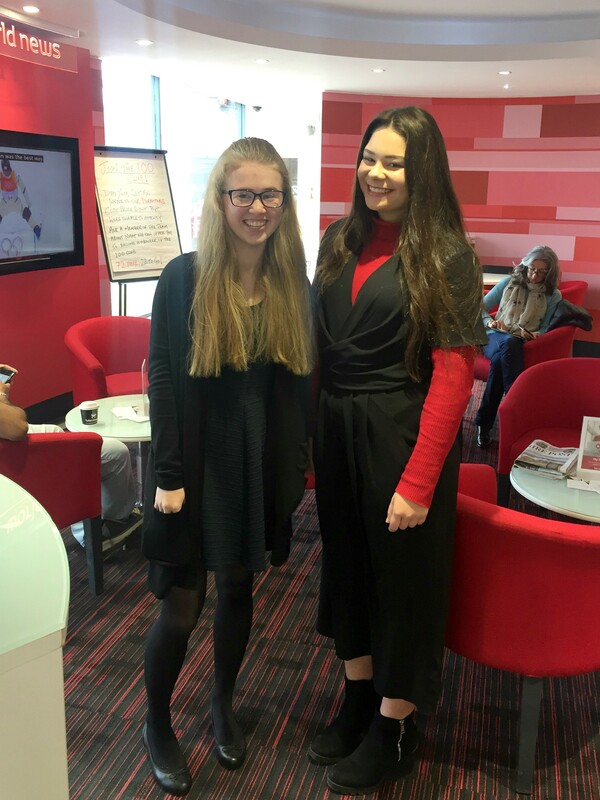 Applicants were then put through a selection process with students Zara and Rebecca coming out on top. Both girls gained valuable experience in accounting, marketing, HR and in the Vantage Toyota dealerships themselves. 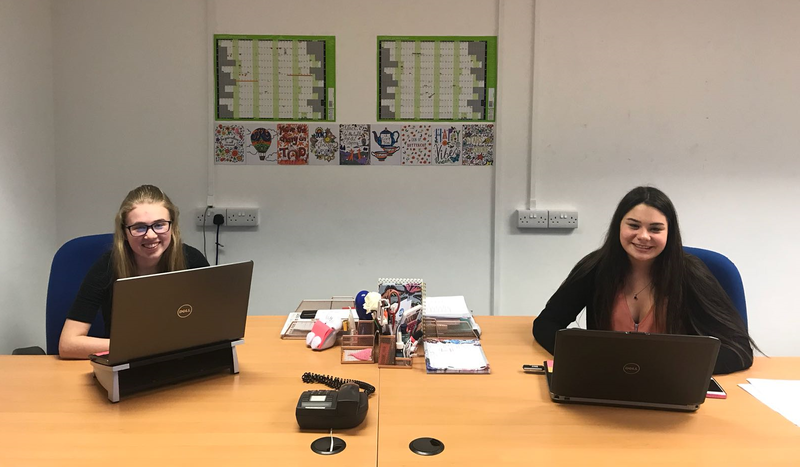 We would like to wish both girls good luck with their future whatever it may bring but hope that they may consider a career in the automotive industry in the future. We were thrilled to see how intrigued both students were whilst learning about Toyota’s commitment to a greener future and how enthused they were whilst discussing our Hybrid vehicles. It’s encouraging to see how passionate the younger generation are about creating a greener future and we are very proud to be part of a company that is at the forefront of hybrid technology.